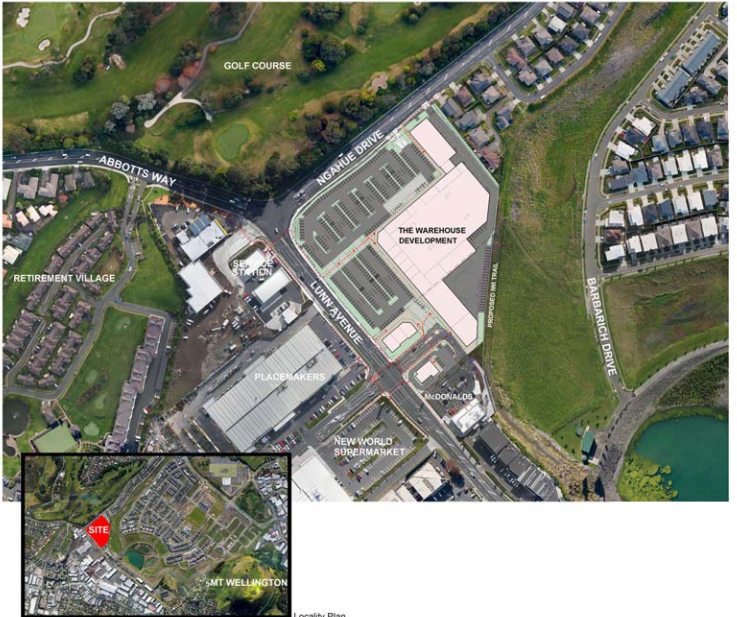 As previously advised, the SRA made a submission to Auckland Council opposing the planned Warehouse development design which fills all of the vacant land on corner of Ngahue Drive and Lunn Avenue. • no treatment of storm water running off the site in to the Maungarei Springs wetlands. 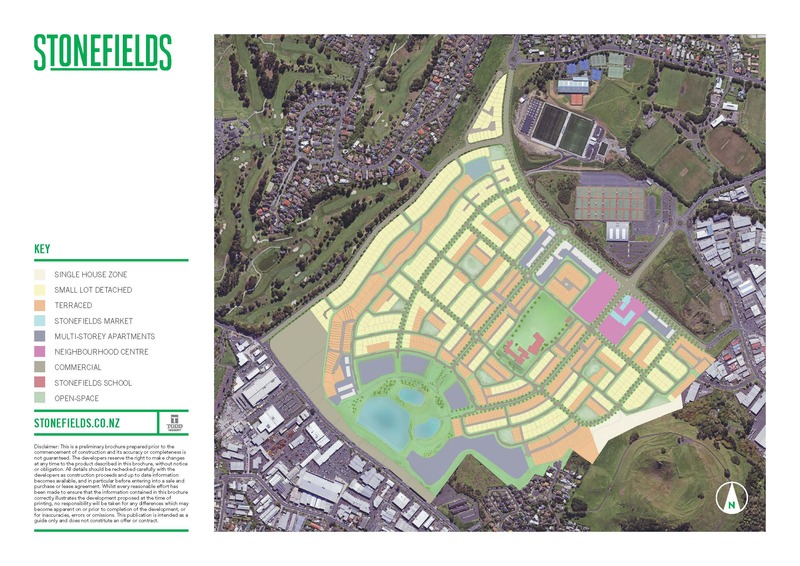 So what does this mean for us in Stonefields? Firstly, it means that if we are to continue to oppose this development, as it has been planned, we will need to appear before the Environment Court. This normally means getting legal representation and expert witnesses to support our case. We have just been informed of the direct referral process and we, as a committee, are investigating how we should proceed. This includes seeking funding from the Ministry for the Environment, but it is safe to say at this stage, that we will need to find some financial resources to enable us to be able to continue with this process. Therefore, if we have any residents who have expertise in such areas (including the Environment Court) we would like to hear from you. Please use the Contact form on our website to let us know how you can assist. We will keep you all informed on developments in the coming weeks and thank you for your continuing support.